A top Department of Agriculture official says “all options are on the table” when it comes to finding relief from a trade war with China for farmers. 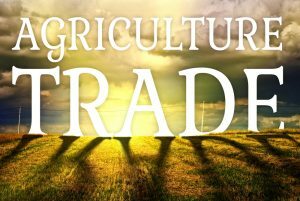 Deputy Secretary of Agriculture Steve Censky told reporters earlier this week USDA is “looking at all of our authorities” to find ways to assist farmers, according to Politico. Those options include buying up commodities through the Commodity Credit Corporation. 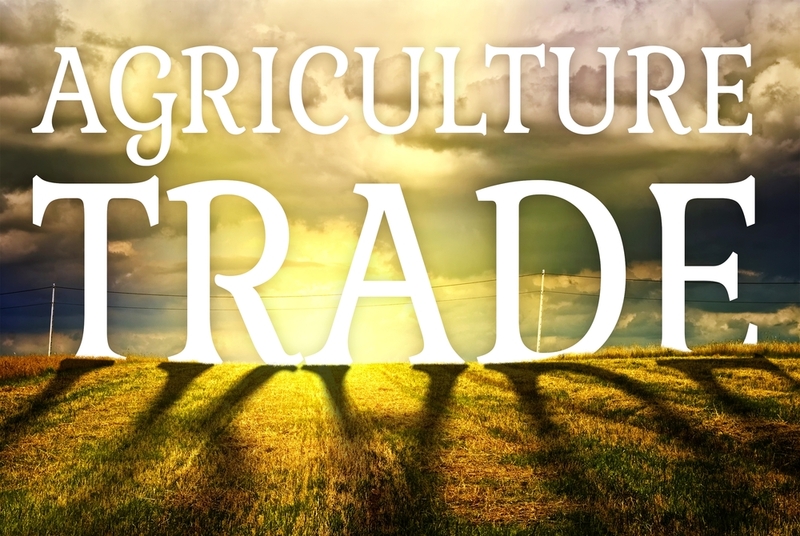 The comments by Censky confirm Agriculture Secretary Sonny Perdue’s comments from last week, eluding to USDA having something in the works to shield farmers from a trade war. However, Perdue has not announced any details to what that may be. Meanwhile, President Donald Trump this week said: “We’ll make it up to them,” referring to the risks farmers face in a trade dispute with China. Trump claimed that “farmers will be better off than they ever were,” but offered a vague timeline of when that help may arrive for farmers and ranchers. Western View: Diamonds Found in California?